Let us help you with the difficult questions. 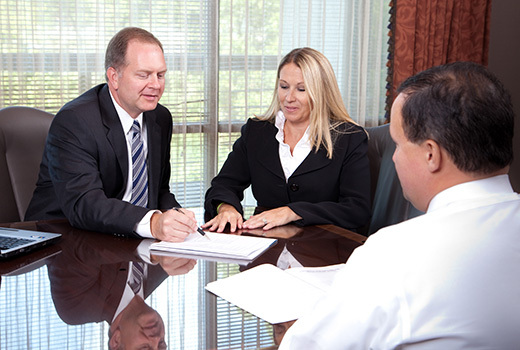 – First, we review your current situation, from both a personal and financial perspective. Besides analyzing your assets and liabilities, we work to understand your goals, needs, and objectives for the present and the future. – Based on the knowledge gained, we work to clearly identify your short and long term goals. Using these goals as our target, we create an individual plan customized to fit your specific needs. – Using a variety of investment strategies, ranging from active portfolio management, asset allocation, tax and estate planning, we implement the strategy we agree upon. Maximizing returns while mitigating risks is always a top priority. – Life changes. We continually monitor our plan to ensure that as your life changes, our plan stays consistent with your new goals and circumstances. These words are not often associated with meeting a financial professional. However, at VTS Wealth Management, we feel these terms are synonymous with a satisfying planning experience. We will cover the usual pieces of the puzzle, from assets to debts to goals. Ultimately, we think it is essential to blend all of these elements. Together, we can help you pursue your goals and live your best life. Can I retire today? What if I work five more years? 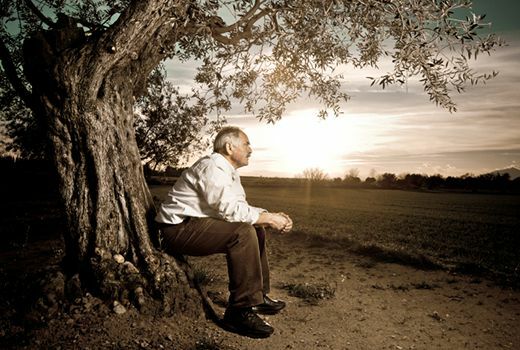 Will I be able to travel and enjoy retirement? The answers to these and many other questions can be challenging. We can help. 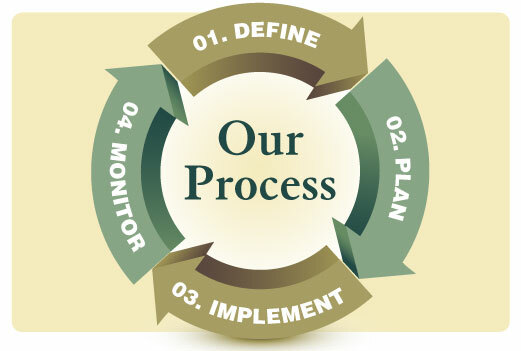 With our process and planning tools, together we can help you pursue your best life. Contact us today to find out more. We at VTS Wealth Management want to assist you in your financial planning journey. We’ve collected some resources below you might find useful and informative. Weekly economic commentary by Dr. Scott Brown, Chief Economist, Raymond James & Associates Equity Research department. Developing an effective retirement plan requires a thorough understanding of your financial picture. The asset allocation is designed to help you create a balanced portfolio of investments. This is a great place to start your analysis in building a balanced portfolio. Meeting your long-term investment goal depends on investment capital, rate of return, but inflation, taxes, your time horizon and other factors. Let this calculator help you determine your bottom line. As a financial professional with more than 18 years of experience, James provides comprehensive financial planning to help manage all financial aspects of his clients’ lives, from college funding to estate reviews. His specialty is helping clients transition comfortably into retirement and generate monthly investment income so they can maintain their standard of living. James has earned the professional designation of Certified Financial Planner™ practitioner. By being certified by the CFP® Board, he has taken the extra step to demonstrate his professionalism by voluntarily submitting to the rigorous CFP certification process that includes highly demanding education, examination, experience, and ethical requirements. Before joining Raymond James, James served as a financial advisor with Morgan Keegan and AmSouth Investment Services. He earned a bachelor’s degree in finance and marketing from Birmingham Southern College. James believes in the importance of serving the community and is a member of the fundraising committee for the Children’s Hospital of Alabama’s Pediatric Transplant Unit. James lives in Hoover, Ala., with his wife, Sherry, and daughter, Madalyn. In his free time, he enjoys golf and tennis. He is a member of Mountaintop Community Church in Vestavia. Christopher has 14 years of experience in the financial service industry. His specialty is college planning, client reviews, and customer service. Before joining Raymond James, he worked for Morgan Keegan and AmSouth Investment Services. 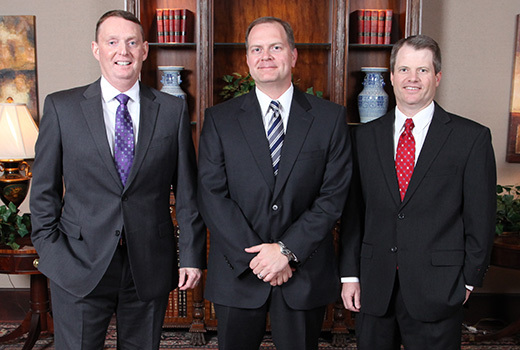 Contact VTS Wealth Management today to start planning your financial future.